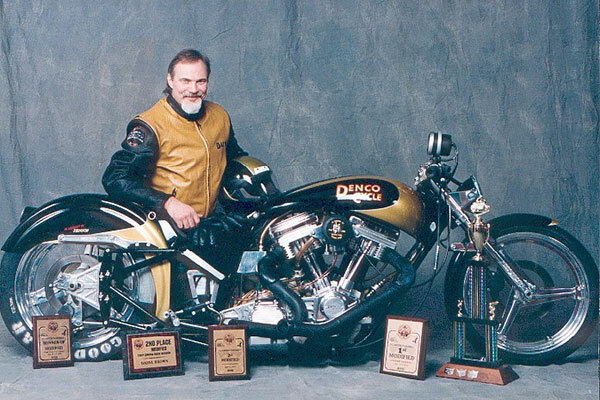 As a motorcycle accident lawyer, Daryl Brown’s main objective is to serve the motorcycle community where he has been involved for so many years. As a trial lawyer, he understands the needs of his clients and can apply his knowledge and experience to your advantage. 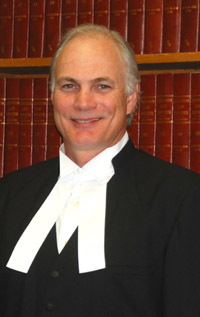 Daryl is part of a team of injury lawyers that can handle your legal needs. 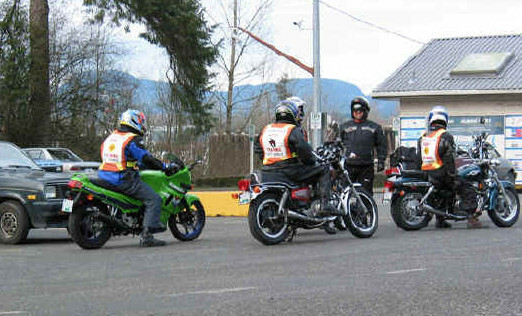 His Personal Injury practice areas include: Motorcycle Accidents, ICBC Accident Claims, Brain Injury, Spinal Cord Injury, Orthopedic Injury, Amputation, Chronic Pain, Multiple Injuries, Soft Tissue Injuries and Wrongful Death. In certain circumstances he will assist with Car Accident and Pedestrian Accident claims. 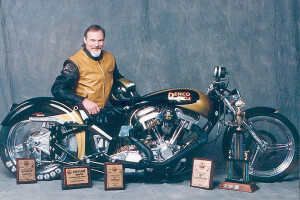 Daryl’s passion for motorcycles began as a kid. When he was 18, he bought his first street bike and has been cruising ever since. 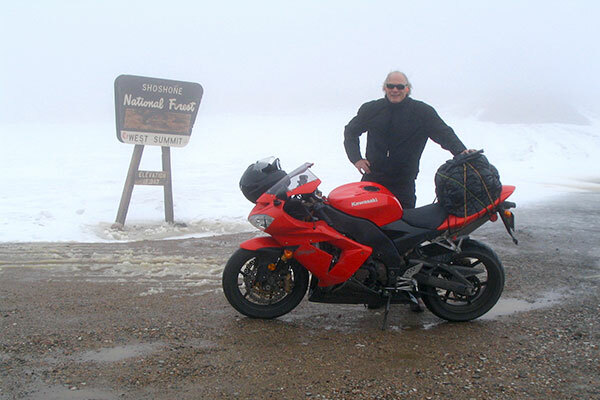 In 40 years of riding experience, he has travelled more than 600,000 miles throughout Canada, the U.S. and Europe.